The Sneak Peek Toy Review YouTube channel features weekly videos of children unboxing and reviewing toy and entertainment brands. New York-based family entertainment company Driver Digital has joined forces with video review site TTPM to launch a new YouTube channel entitled Sneak Peek Toy Review, which will feature toy and entertainment reviews from children, as well as product previews. 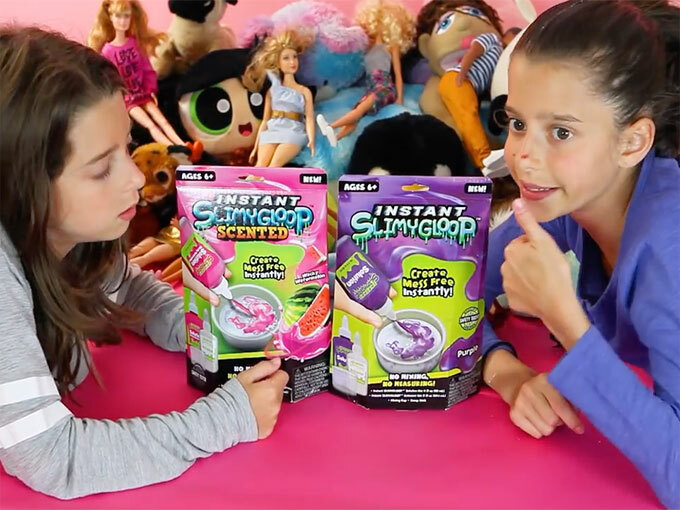 Every week, Sneak Peek Toy Review will release three to five new videos that include an unboxing aspect and two kids reviewing a toy (and demonstrating how to play with it and what they like about it). 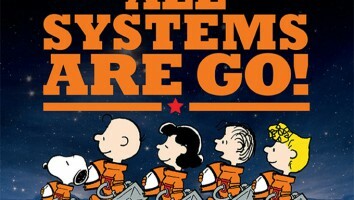 The launch comes as kid-centric review channels continue to dominate social views. 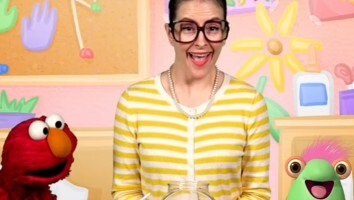 Data from Tubular Labs shows that YouTube channel Ryan ToysReview continues to maintain the top position as the leading overall creator in the global kids space, with the highest YouTube views in March and February (with 858 million and 898 million views, respectively). 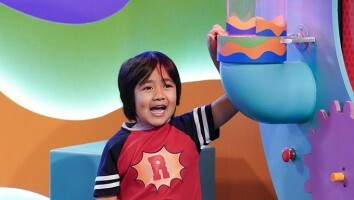 Additionally, a recent partnership with California-based Pocket.watch will see Ryan ToysReview’s unboxing star extend his brand into consumer products including toys, apparel and collectibles. In recent months, Driver Digital has also inked a number of deals to launch consumer products inspired by its YouTube channels. 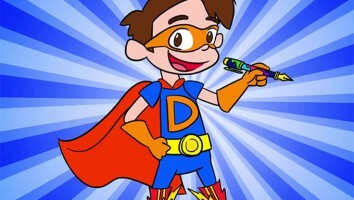 An agreement with Sterling Children’s Books will produce a series of graphic novels featuring Drew Pendous, the fan-favorite character from Driver’s Cool School channel. 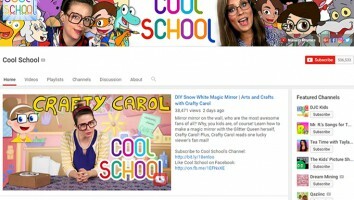 Additionally, a partnership with Alex Brands will see the Cool School YouTube channel’s Crafty Carol series feature select Alex Brands craft kits.